A hugely exciting new project in the heart of our home town. We are very proud to be able to make a contribution like this to Petersfield Town Centre. 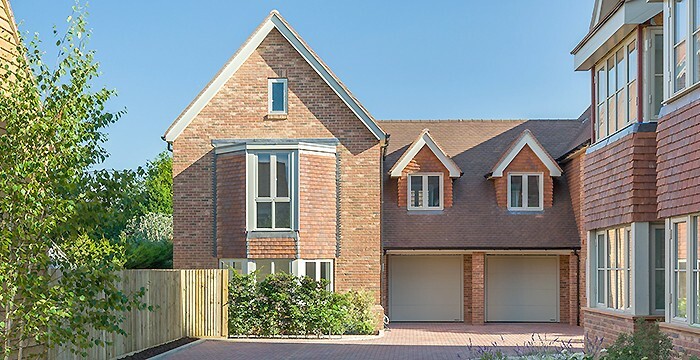 The project consists of eight fantastic new builds and two office spaces – construction carried out to our rigorous standards of workmanship and using high quality materials. We approached the planning to ensure we achieved 3 objectives on this historic site in Petersfield Town Centre. 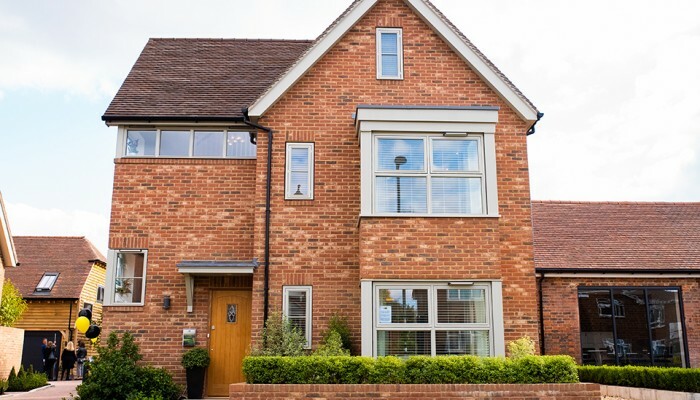 We pride ourselves on our designs, and strive to build attractive, interesting buildings that compliment the architectural styles of the local area whilst also adding a modern twist. We have maintained interest with different designs, picking up aspects of this parish of the town, always important but even more so in this most historic part of Petersfield. 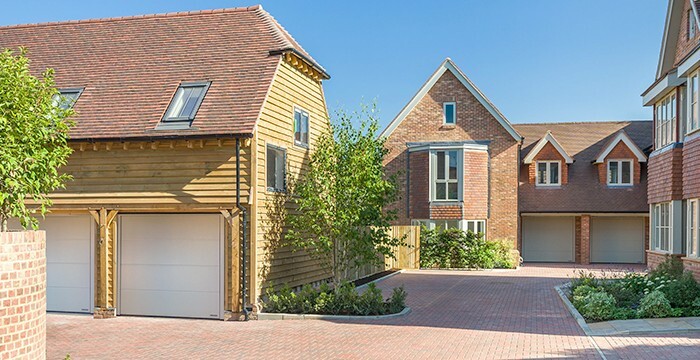 The houses inside are designed for modern day living with open plan spaces, and superb levels of specification and design. The two important buildings on the site are the Barn (parts of which date back to 1750) and the Engine House, which is the building attached to the Chimney. There are only two such chimneys left in Petersfield, following the removal of the third one relatively recently. This one is here to stay as an important feature of the site, and the town’s history. Although these buildings are currently in a fairly neglected state, they will be given a new lease of life and so will be here for future generations. The site has historically been used for employment. The light industrial uses were not ideal as the site is surrounded by residential homes. We are going to build two good size characterful office spaces, in fact, both of the conservation buildings on the site will remain as employment, and will be brought up to a high standard of comfortable and characterful town centre office spaces. The engine house and chimney will have a large glass panel cut into the front, and have a modern new build element built to the rear with a glass atrium along the ridge.